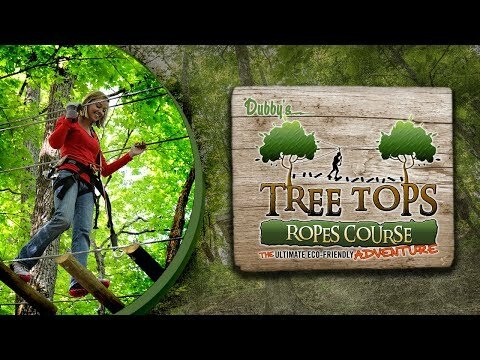 Adventure Park at Five Oaks - Sevierville, TN - Zip, Rope, Ride - $10 off! 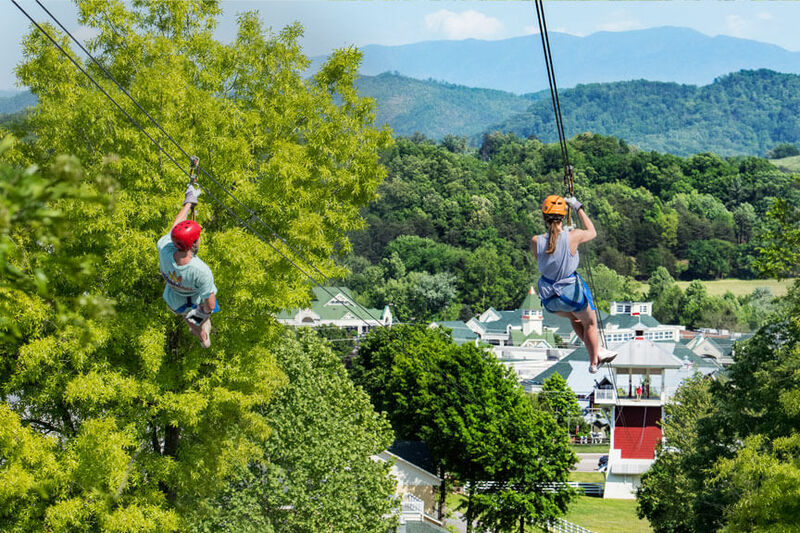 At Adventure Park at Five Oaks you can take in the natural splendor of the Smoky Mountains while enjoying a leisurely horseback ride and adrenaline pumping ziplines. 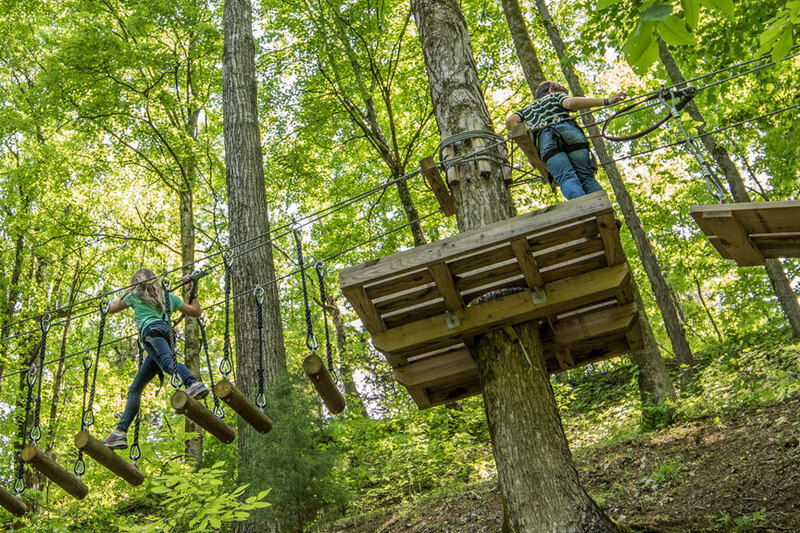 This beautiful, 70-acre nature park is surrounded by trees, streams, and fresh mountain air making it the perfect family-friendly adventure! 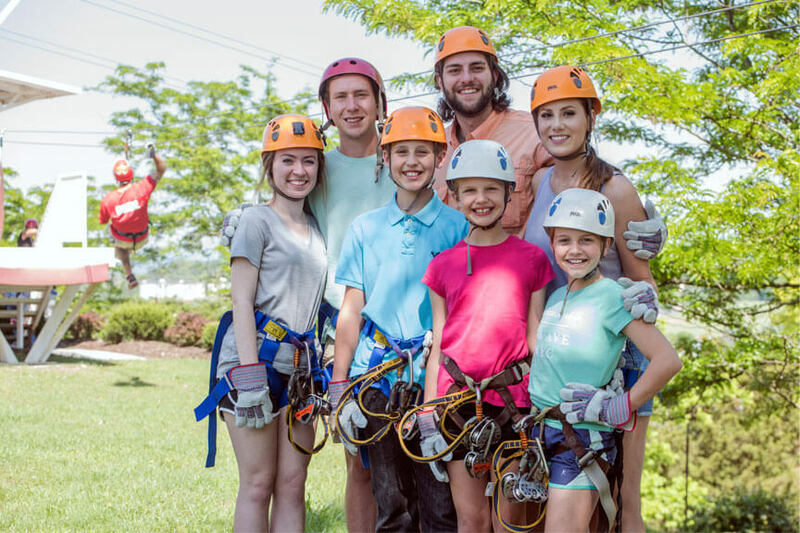 Adventure Park Ziplines is home to the most popular ziplines in the Smokies! Each line that you zip gets better than the one before, and the final stretch is unbelievable! 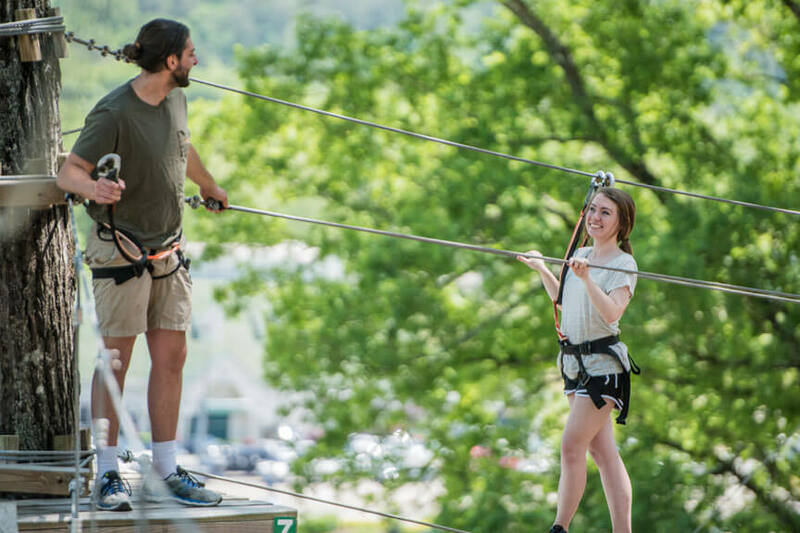 Our exciting lines range from 450 feet – 2,500 feet high and tower above all obstacles, giving you a clear view of the picturesque mountains. We also offer a “Zip at Night” experience (limited availability) for those who like a little more adventure with their ziplines! 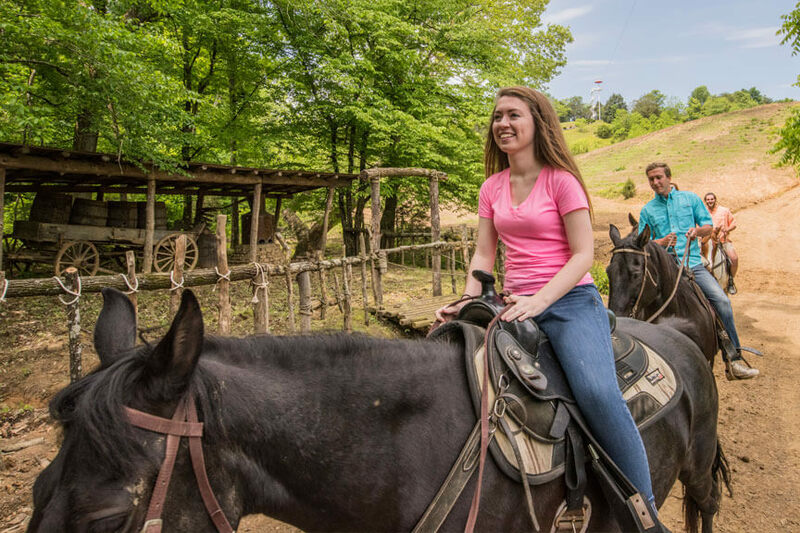 Five Oaks Riding Stables’ horseback trails are lined with trees, streams, and a great view of the Smoky Mountains. Our guides know these hills and the horses just love showing their guests around. 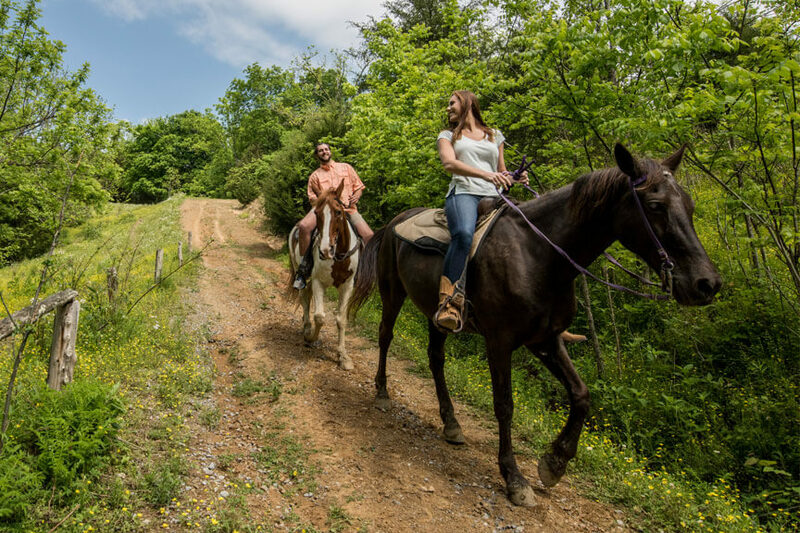 This is a fantastic way to get a first-hand look at the beauty that surrounds us here in the foothills of the Smokies! 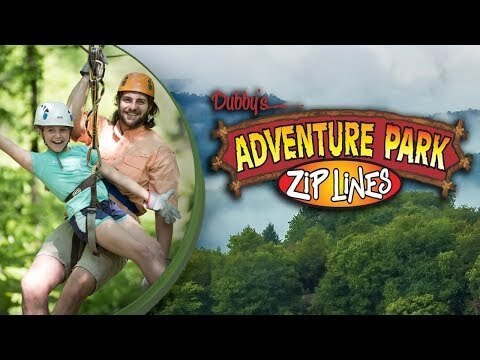 $20 Off Adventure Park Ziplines! Not valid with other discounts. Some restrictions may apply. $25 Off Zip at Night!